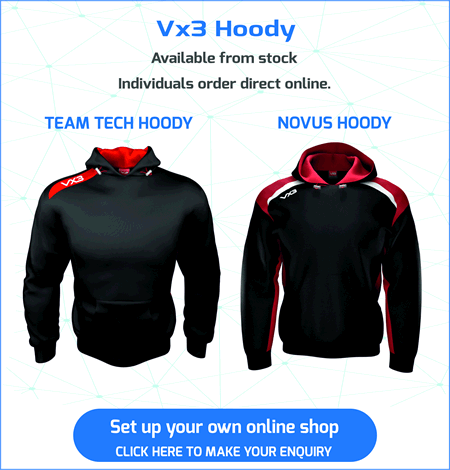 Suppliers of Custom Made Hoodies. 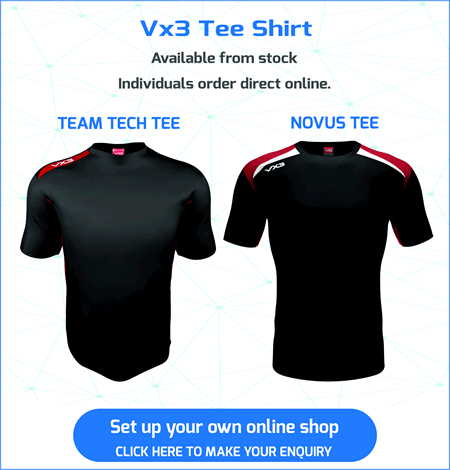 Students order direct through your own online shop. 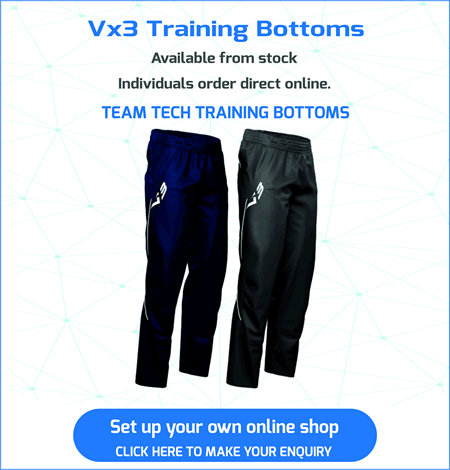 * Full Range of training gear from stock. * Students Order Direct Online. 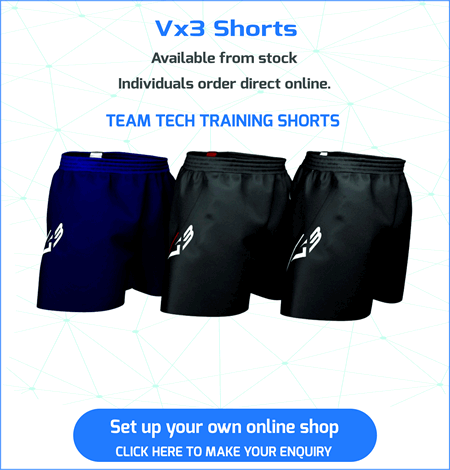 * 1 – 2 week Delivery. * Delivered to your door. 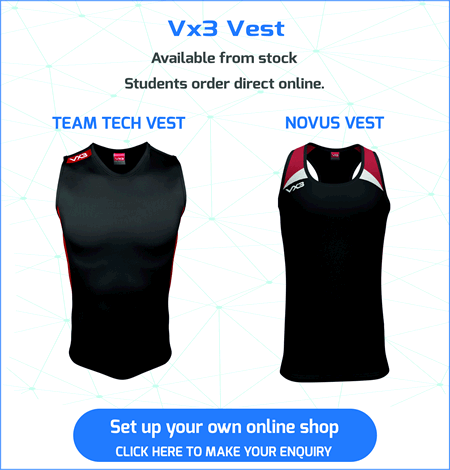 * Students get a 10% Discount Code from Lovell Rugby. * College or School gets 5% of the total spend. 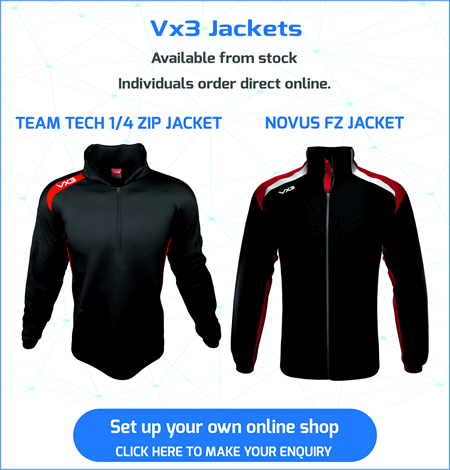 Sports Course Uniform From Stock through your own online shop – Work with the Zeon design team to create your unique range of course gear. 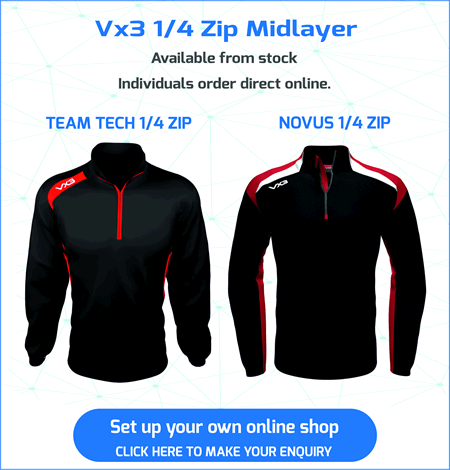 Choose from a range of high performance technical garments. 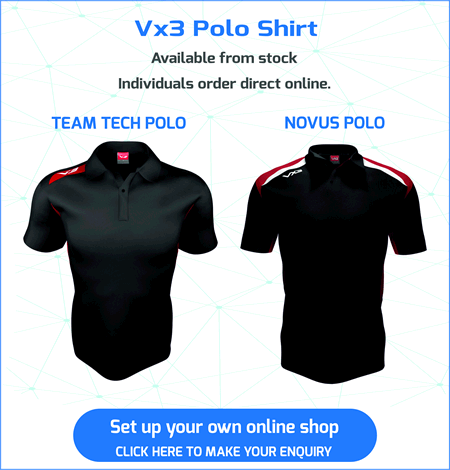 Students order direct online through your own dedicated shop and garments are delivered direct to them. The system will save course administrators a huge amount of time – make your enquiry click here – or – Tel 01709 789590. 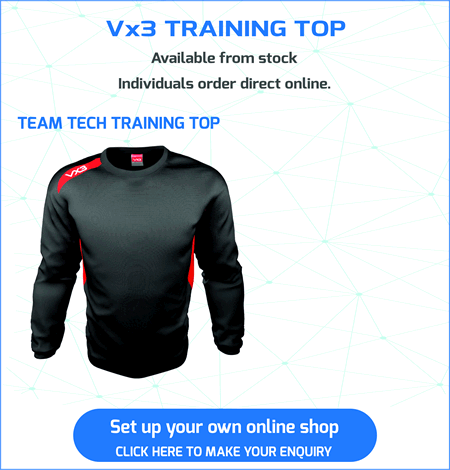 High Performance Training Shirts featuring modern club styling, super lightweight fabrics and exclusive Zeon venting panels. Waterproof Jackets in modern club styling. 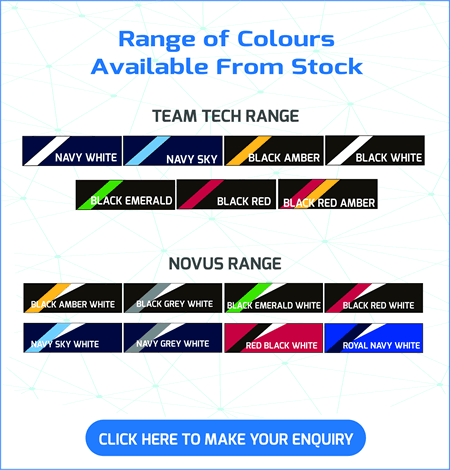 Range of hoodies custom made in your school colours.